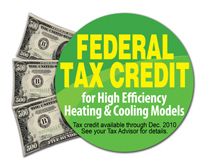 Check www.energystar.gov for current tax credit details or contact you local power company. 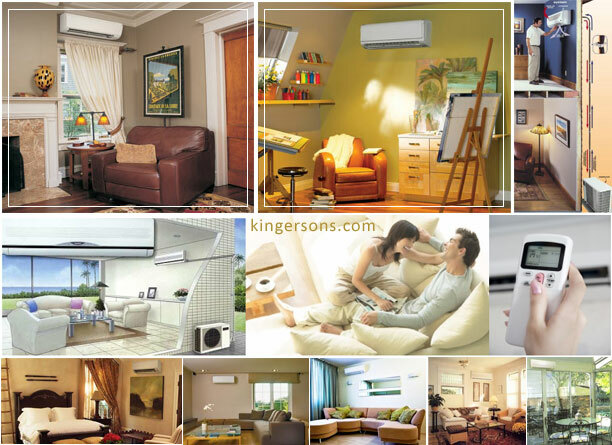 You can combine one 9000 btu Wall Mount unit with two 12000 btu Ceiling Mount for example with YMGI or you can combine one standard wall mount 12000 btu unit with two 18000 btu Mirror Panel from LG Or you can combine two Floor Mount unit 12000 btu with one Ceiling Concealed duct from Mitsubishi. Any Combination is possible now with below sets.